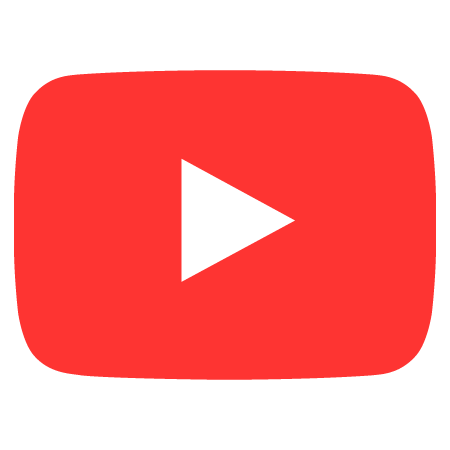 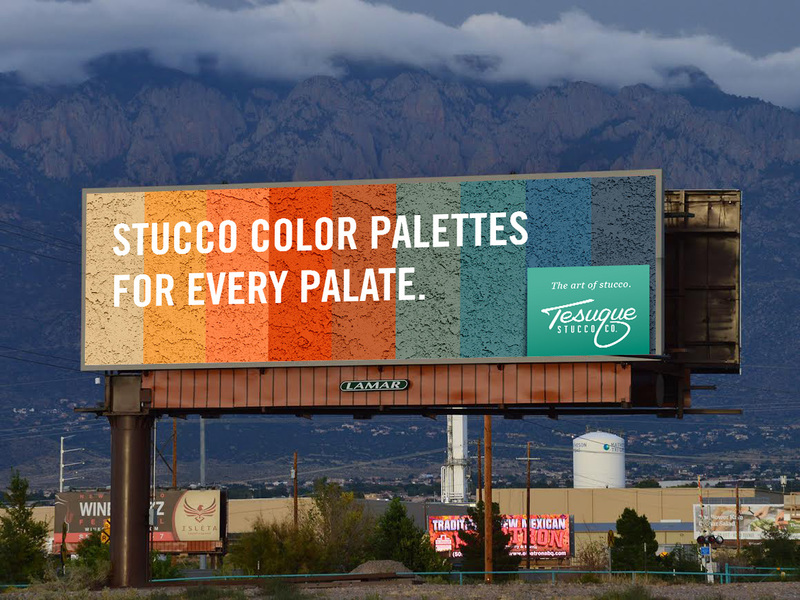 – Tesuque Stucco Co. “Art of Stucco” Radio Spot. Tesuque Stucco Co. is dedicated to the perfection of stucco. 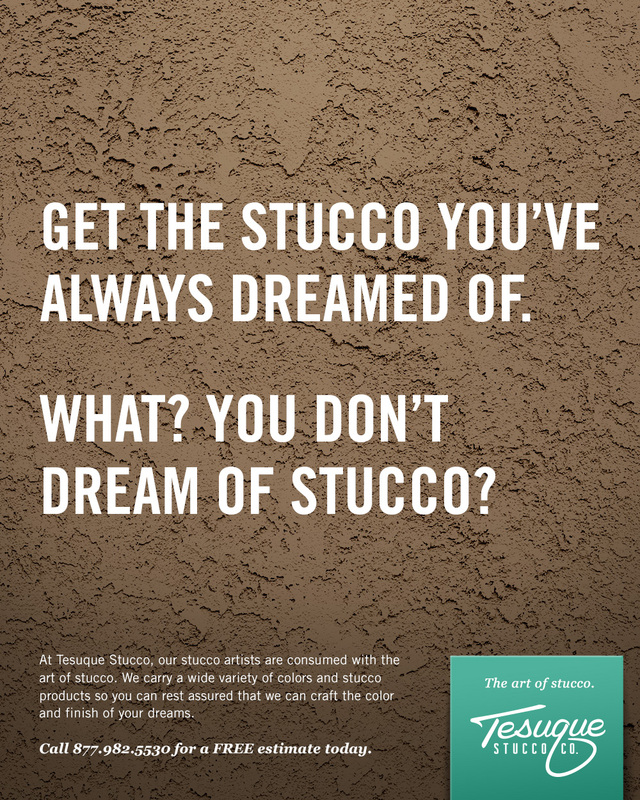 They are so dedicated, they elevate stucco to an art form. 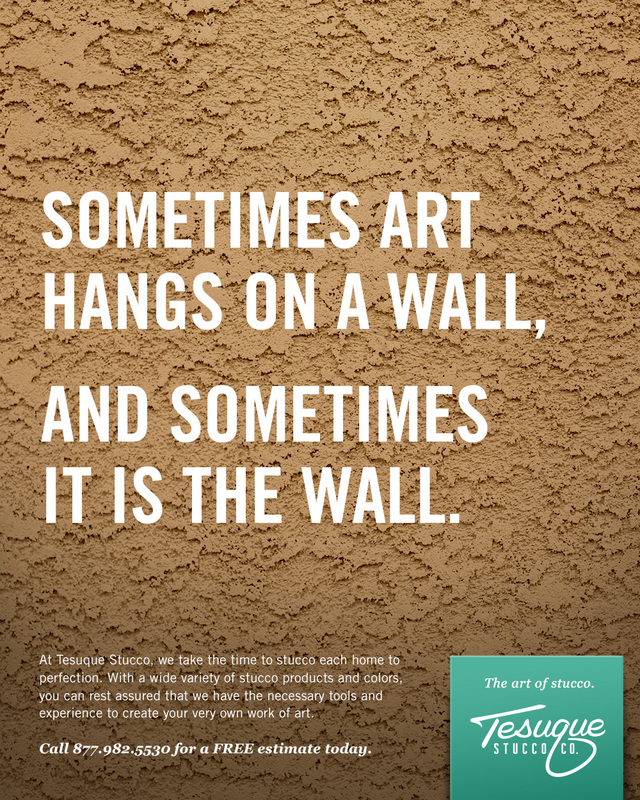 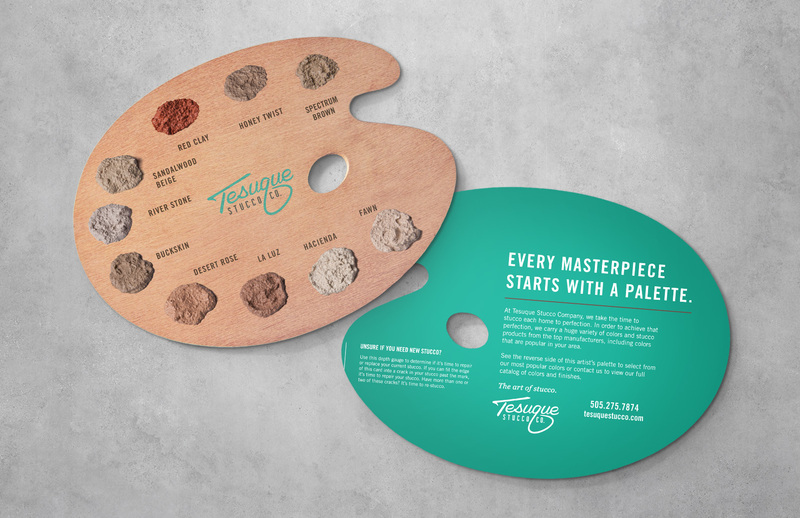 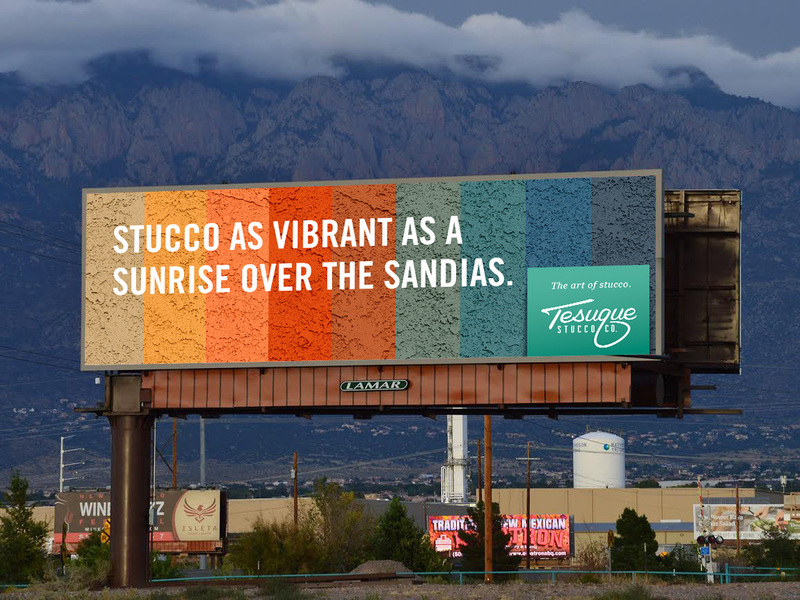 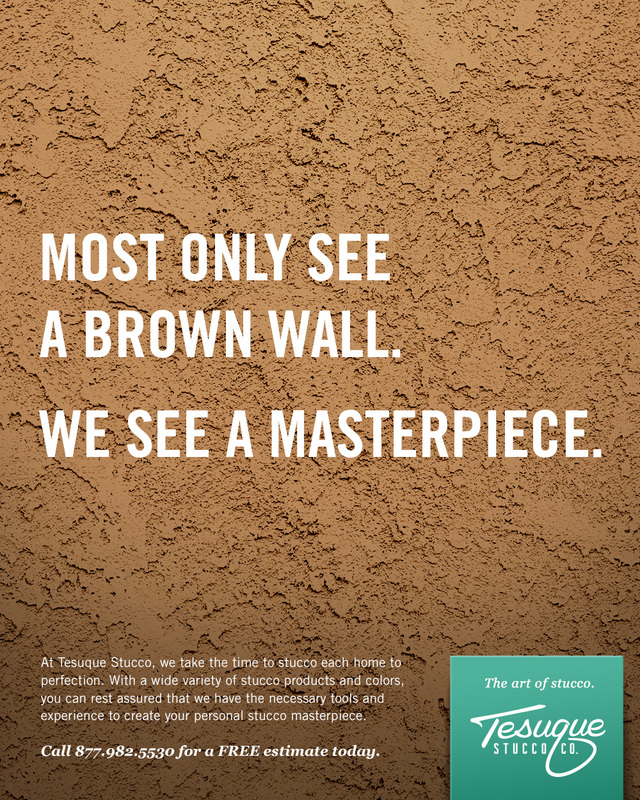 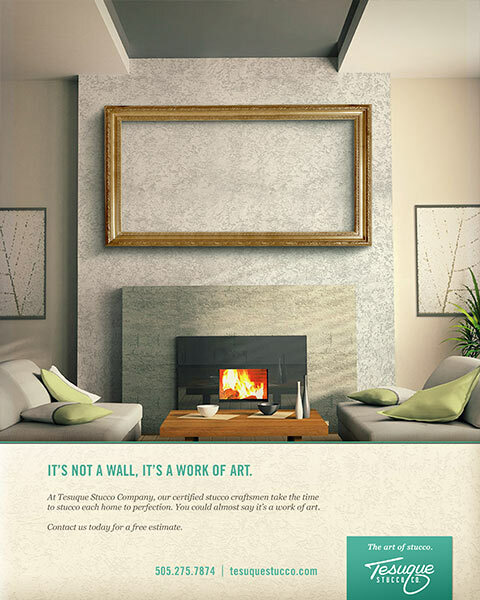 Esparza created a brand and campaign around the idea that to Tesuque, Stucco is an art.